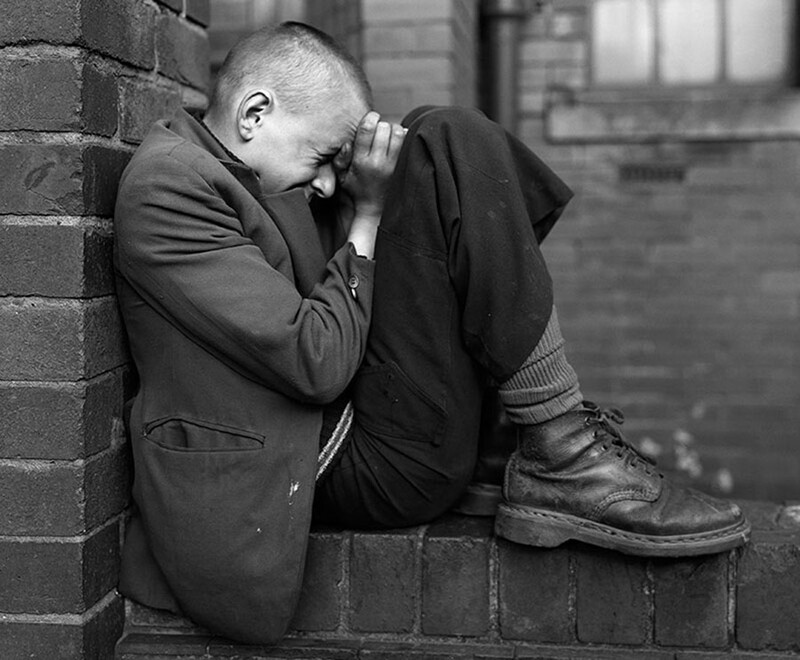 At this stage, the 65-year-old British photographer needs little introduction. 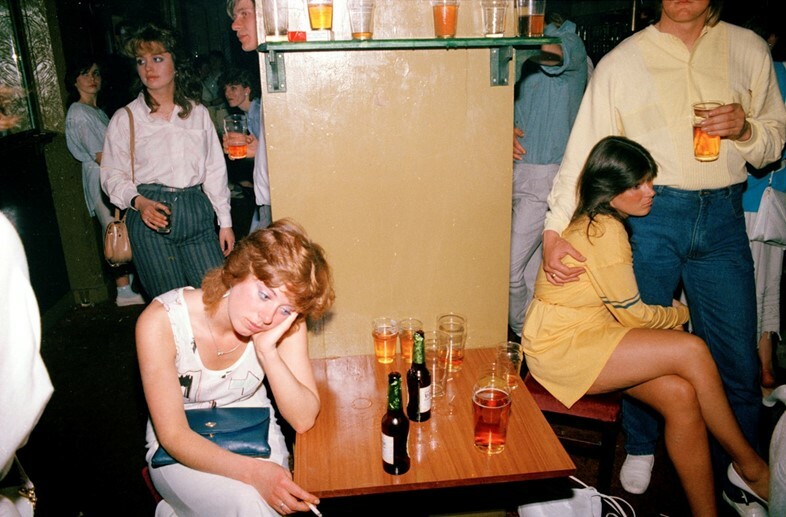 In a career spanning almost half a century, Martin Parr has been unwavering in his status as one of the world’s foremost documentary photographers, exposing the intricacies of class, community and modern life in a manner yet to be paralleled. As an artist, he’s been flying the flag for British photography since the 70s, but now – with the Foundation – he’s taking that flag, planting it firmly in the ground and setting up camp. There’s a job at hand. 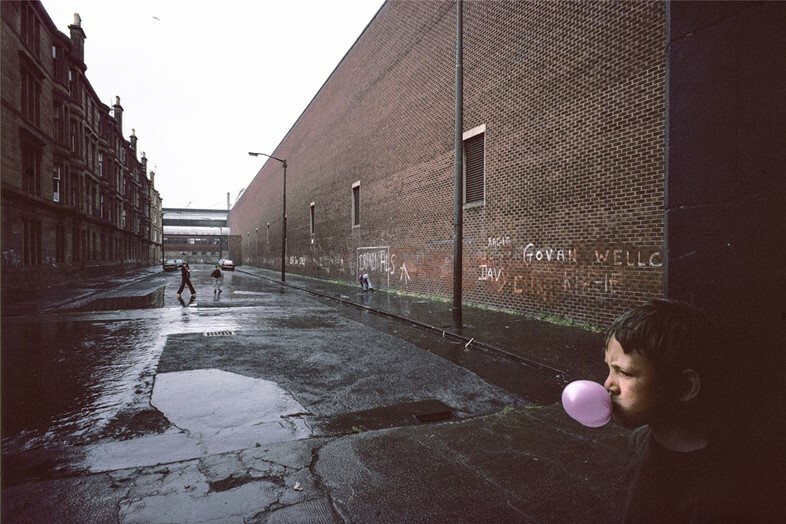 “I think the art world in this country doesn’t truly appreciate how good British photography is”, he explains. “In a sense, I’m taking up some of the things the state hasn’t done very well. While the Martin Parr Foundation was founded back in 2014, the aim was always to establish a physical space from which to operate. Finding the right building was important (he knew he wanted to be outside of London), as was getting the necessary cash, but with the Printworks, Parr knew he had found the necessary, pre-existing creative hub he was after in which to start his multifunctional gallery. Not only will the building house his own works, but a range of images courtesy of some of the UK’s finest – as well as those taken in the British Isles by international photographers – all selected and curated by Parr himself (“it’s my cash that I’m spending, so I’m entitled to decide what to have”). To help finance the initiative, Parr’s collection of photobooks was both gifted to and acquired by the Tate; with around 12,000 in total, gathered over the past 40 years, it’s one of the largest and most inclusive in the world. Naturally, the Foundation will boast an expanding library of British and Irish photobooks, which is hardly surprising, considering who’s at the helm. “I first purchased a Tony Ray Jones book, or a copy of (Robert Frank’s) The Americans when I was in college way back in the 70s,” he recalls, the enthusiasm audible. “It’s really in the late 80s after I became a Magnum photographer and started having more fun that I was able to accelerate the purchase of my collection. When Parr speaks, you can tell that he takes how the British art sphere views, treats and understands its photographers rather personally. He’s not bitter, far from it – he notes repeatedly how fortunate he’s been – but rather, he’s determined to do something about it. With the Foundation, he has the perfect base from which to work from – and, you get the impression that when Martin Parr is determined, Martin Parr tends to end up where he wants to be. 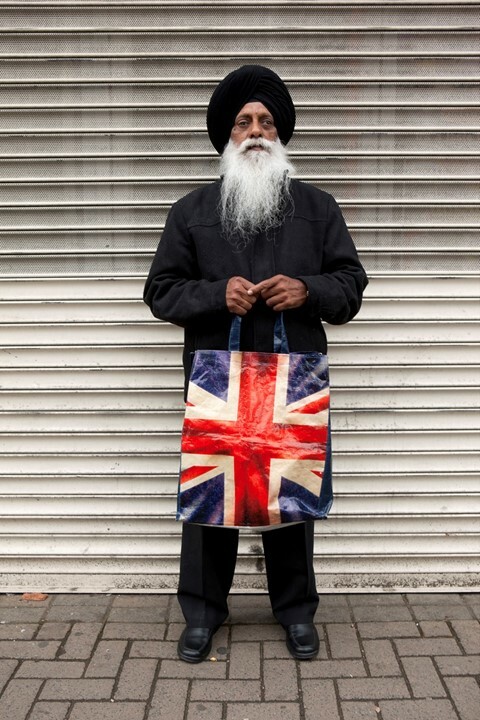 The first exhibition at the space will be his very own Black Country Stories, which begins on opening day. From then on, it’s full steam ahead. Somehow, you feel as if we’re in good hands.